Tincknell Country Stores are located in Somerset with Stores in Wells and Congresbury. We offer a comprehensive range of Animal and Country goods, supplying everything for bringing the Country to your life. We are a local family owned and run business that you can trust for Advice, Quality goods at Competitive prices and Personal Customer Service. Stockists for many big brand names as well as some harder to find independent brands too. 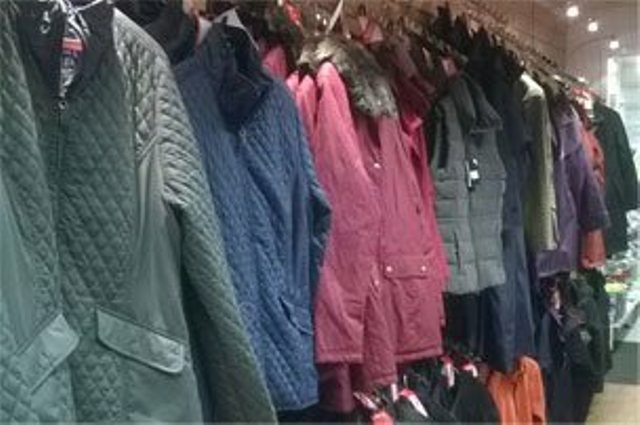 Our Stores boast a huge range of products across Country Clothing & Footwear, Home & Kitchenware, Gardening, Heating, DIY & Hardware, Fencing & Gates, Fireworks, Shooting & Field Sports, Equestrian, Smallholder as well as a very popular children’s Toy department which is renowned around Wells for the range of Farm & Country Toys, perfect for those little want-to-be Farmers or Horse mad youngsters. 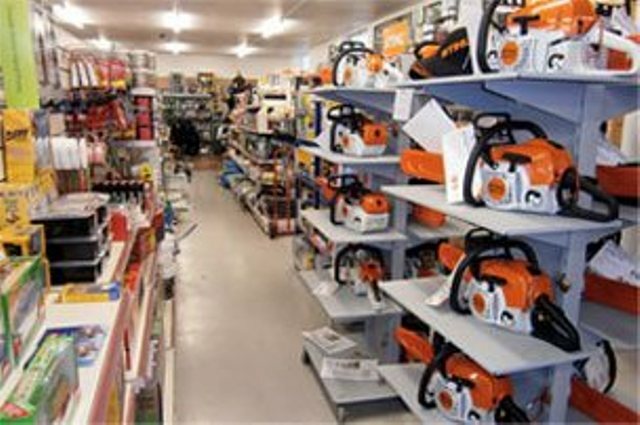 Tincknell Country Store has been an Approved STIHL dealer for over 30 years. With our extensive experience of the garden machinery products we are only too glad to offer help and advice as well as offering the peace of mind of our on-site after sales service. 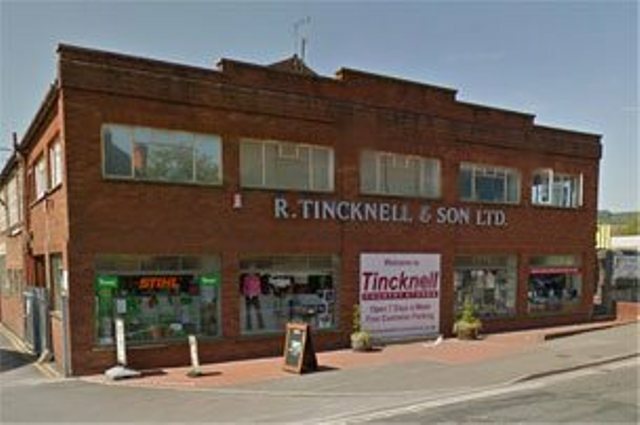 Tincknell Country Stores are part of R Tincknell & Son Ltd, we have been based in the beautiful City of Wells near Glastonbury since 1925, when it was founded by our Great Grandfather, Robert Tincknell, as a general blacksmith and ironmongery company. Now owned and run by Robert’s great-grandchildren, Robert and Diana, the business has evolved from being Agricultural Machinery Dealers to becoming a thriving retail and property business.